We always want the best for our devices, instead on buying all 3 pocket WiFi's for the 3 networks why not openline/unlock it so that you can insert any SIM card you want. This trick will also openline or unlock most Huawei USB modems and pocket WIFI modems. 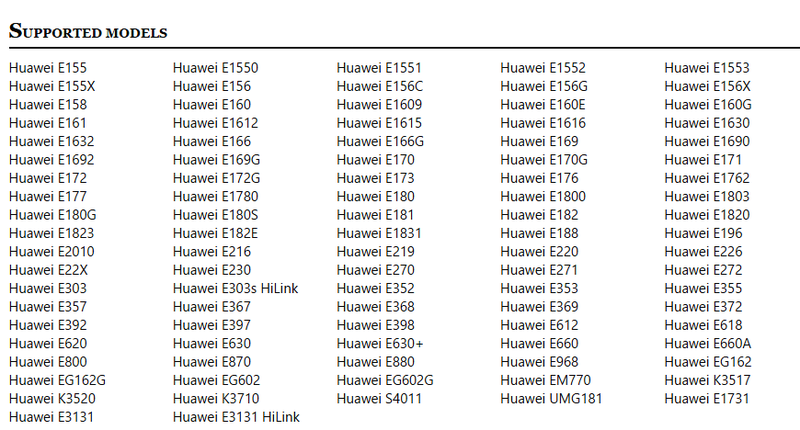 Next, if your pocket WIFI model is not on the list leave it blank (Globe Pocket WIFI E5220 is not on the list). Click +1 on the next page to view the results, after that copy the 8 digit unlock code this code is very important so don't waste since you only have a few tries given. Very Important note: Use NEW ALGO CODE ONLY! Using the old algo will result to permanent lock of your device. Do at your own risk! Insert other SIM to your pocket WIFI (ex. insert SMART SIM on Globe pocket WIFI). Go to 192.168.1.1 on your browser and the device will prompt for the unlock code, simply insert the 8 digit unlock code provided by the calculator. Should i have my laptop connected to the locked pocket wifi while doing this? Pls help. Failed pn kasi. saken po lumalabas sim lock code un n din po b un?? please help, 3 attempts nalang ang natira. 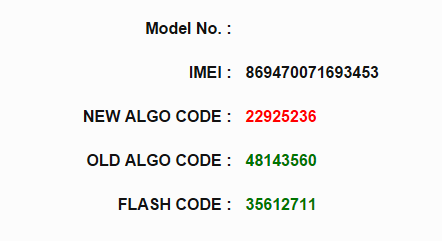 hi po.pano po mag +1?to the nextpage po?para sa unlock code?at diba talaga ma open ang E5330/kci yon din ang pocket ko po eh!please help poh..
hi po.need po ng help pano po mag +1 sa next page para para sa unlockcode po?at diba talaga gumagana sa E5330 po? ?kci E5330 po ang unit ko po. ?please help poh. pa help naman po pa unlock po..
bakit po sim lock failed?? mga paps pahelp naman aq.. naka 2 account na aq di q pa din mkuha ung tamang new unlock code..
please po kailangan lng po.. ito ung code na nakuha ko 57097178 pero invalid naman po..
i only have 2 attempts left, so i really need to do it one more time, after that im done. mga bro anu ask kulang anu ba ang itatype sa Model sa baba ng IME?